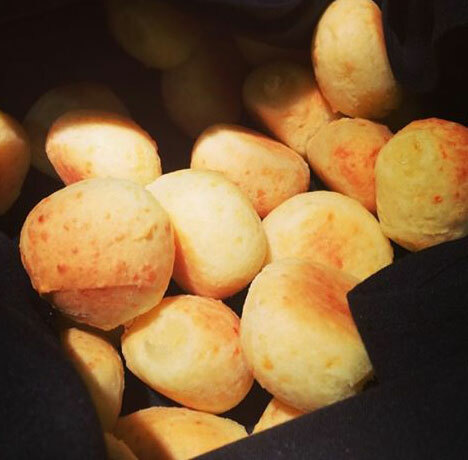 Our Brazilian Cheese Bread is unlike any other! Warm little rolls with delicious cheese baked inside! Crispy outside, but amazingly soft and chewy inside, and its cheese flavor is haunting. We have them on our hot bar every night for dinner, so come on in and try a few (or a dozen) this weekend! WARNING: they can be addictive!